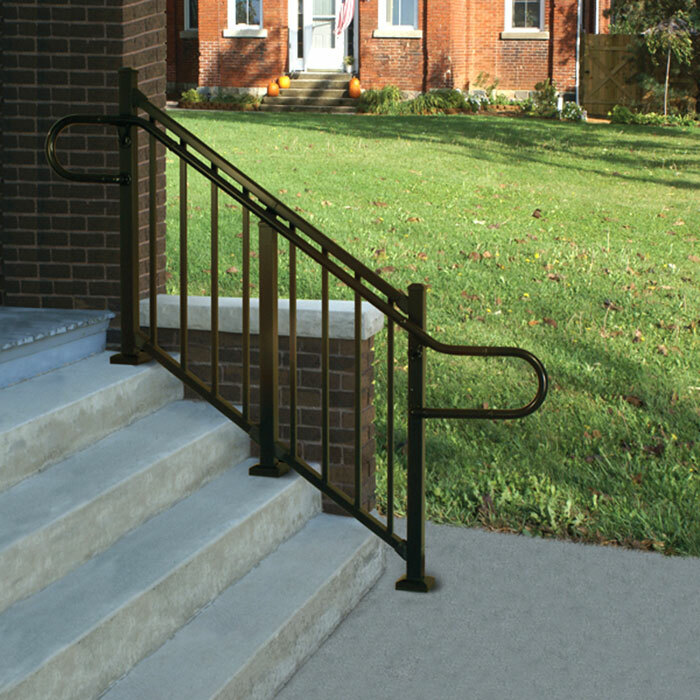 Westbury Aluminum designs railings with strength, elegance, and distinction in mind. With varied systems, styles, and infills in stock and available; finding your perfect look is painless. 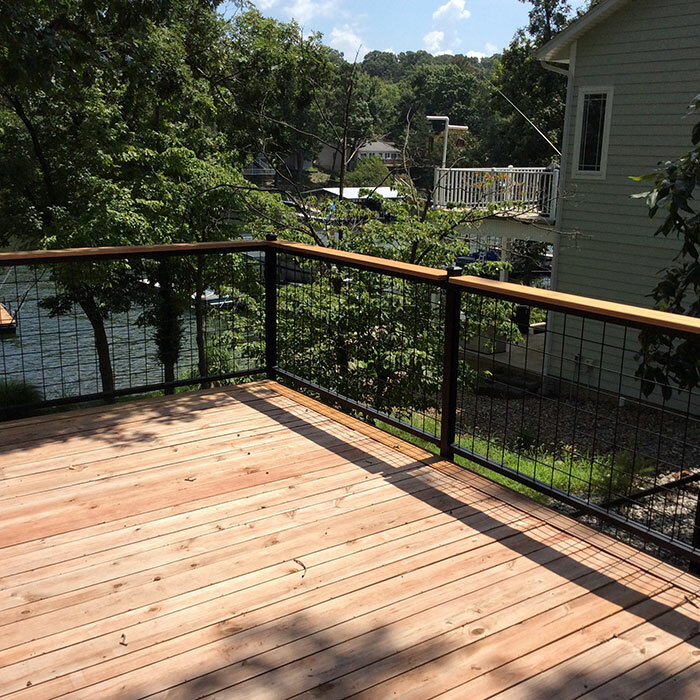 Check out lighting, handrail, and screenRail options to help make your deck yours. 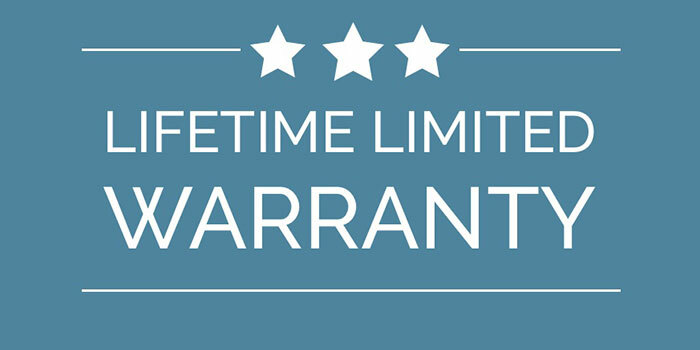 Engineered to last a lifetime, Westbury offers one of the strongest warranties on the market. Committed to customer happiness, Westbury only uses high-grade materials to ensure their products are top of the line. 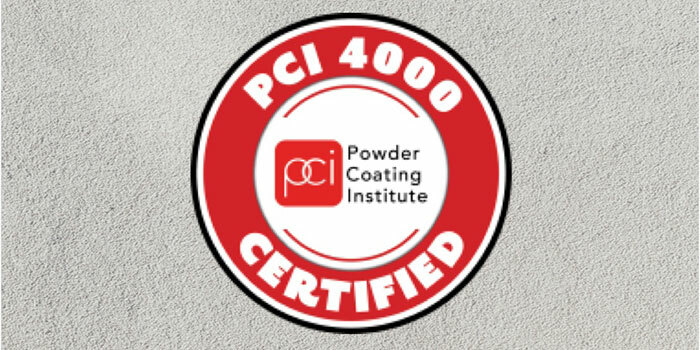 Westbury’s powder-coating finishes meet the highest standard in the industry and is certified as PCI-4000 by the Powder Coating Institute. This multi-coat coverage can stand up to even the toughest elements. 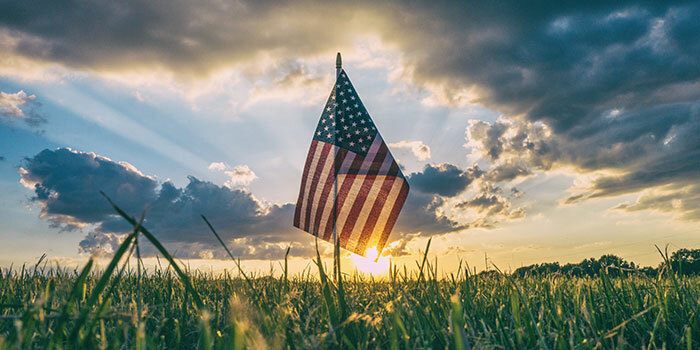 Westbury products are proudly made and manufactured in the USA by a hard-working team devoted to providing the most exceptional outdoor products possible. 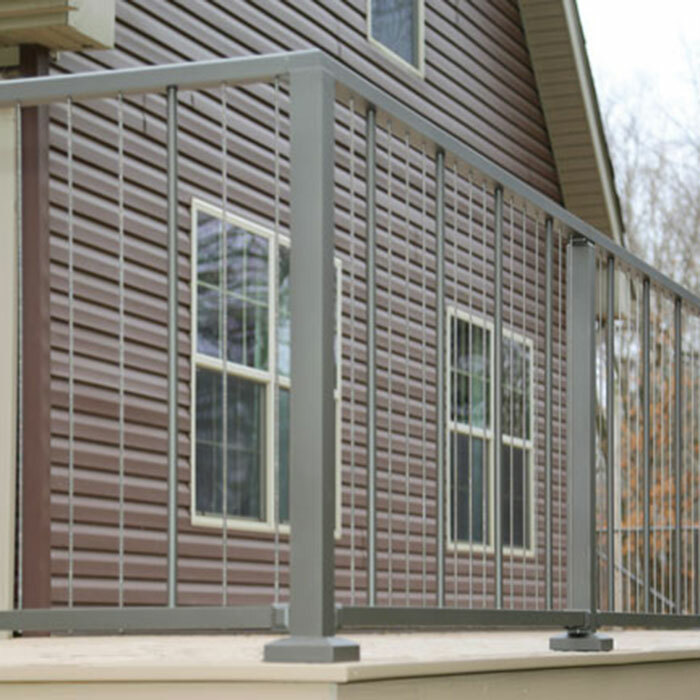 The Westbury Tuscany Aluminum Railing System is a sleek choice to add security and allure to your outdoor space. 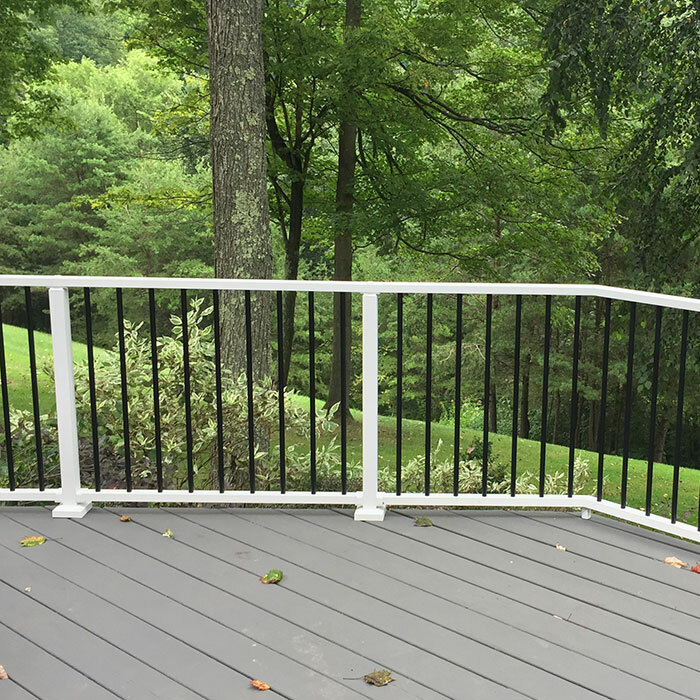 Westbury's Riviera style of aluminum railing is available in several mid-rail designs to either allow better enjoyment of the view or to add visual interest to the railing. 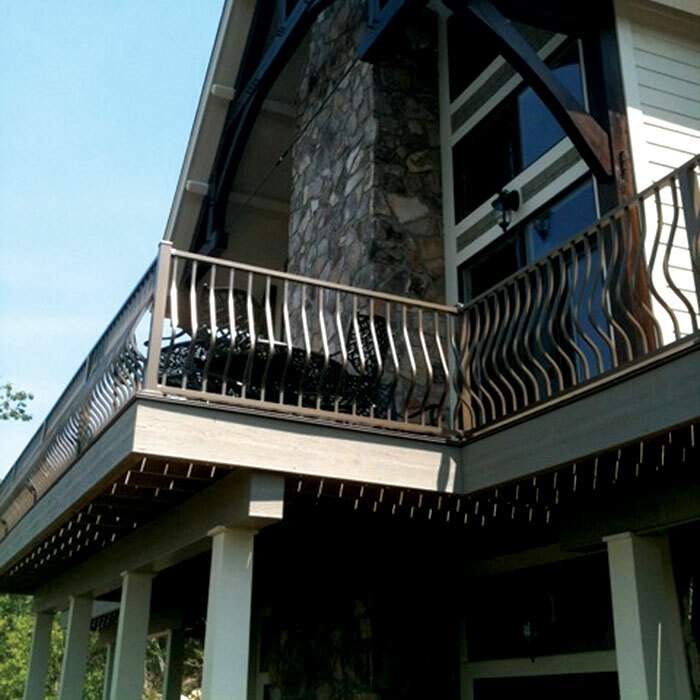 The spectacular appeal of Westbury's Montego is the curved "belly" shaped balusters that adds an unique touch to your deck. 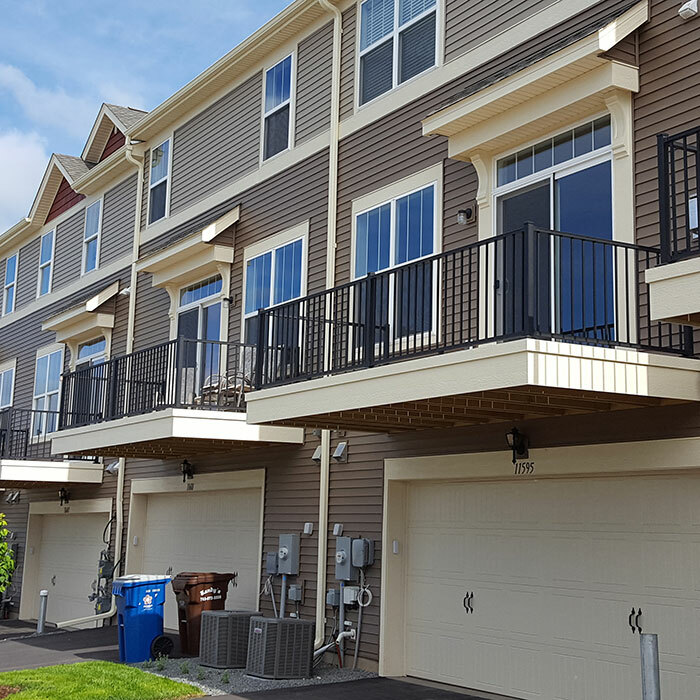 Westbury’s Liberty Aluminum Railing System is the choice for any multi-family project that needs rails built as strong as they are attractive. Using pre-assembled, pre-tensioned cable panels, the VertiCable System by Westbury eliminates the hassles faced with typical cable installs. 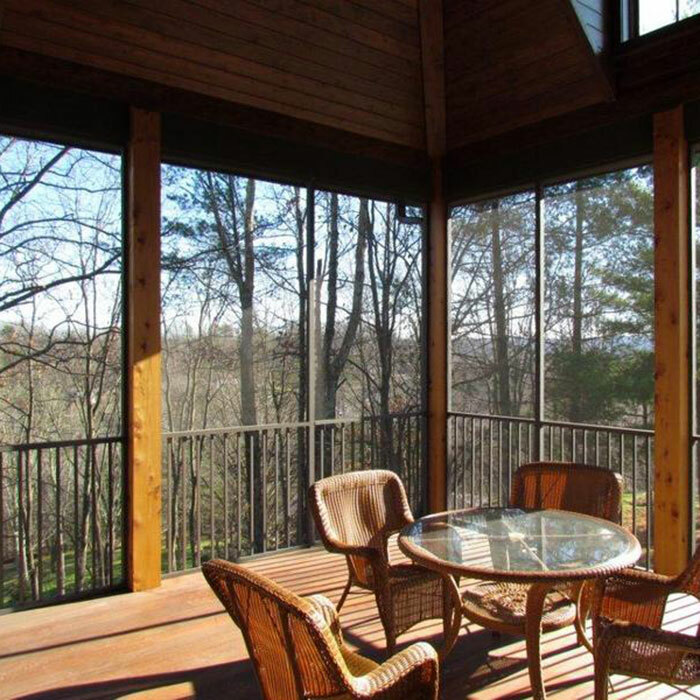 Westbury Aluminum's Veranda Railing uses a glass panel infill to allow your view to shine through. 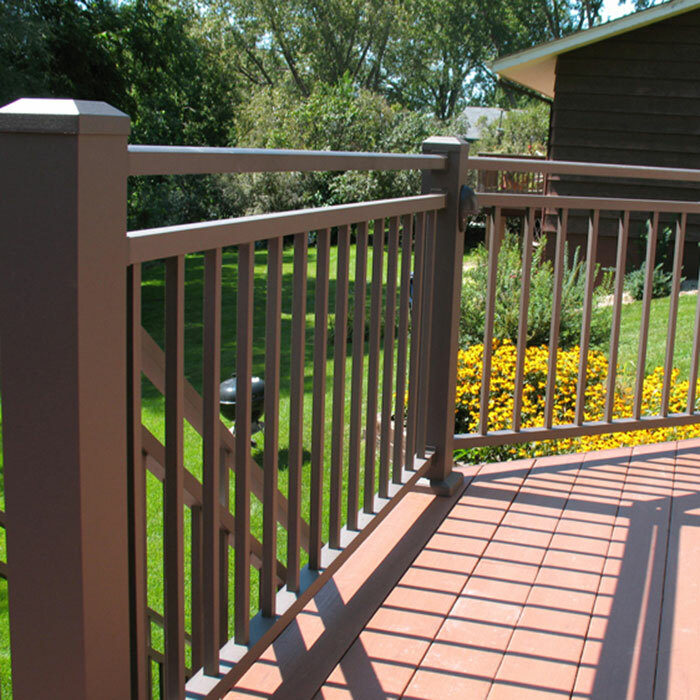 The popular Westbury Veranda Aluminum Railing is now available with the Hog Rail infill system. 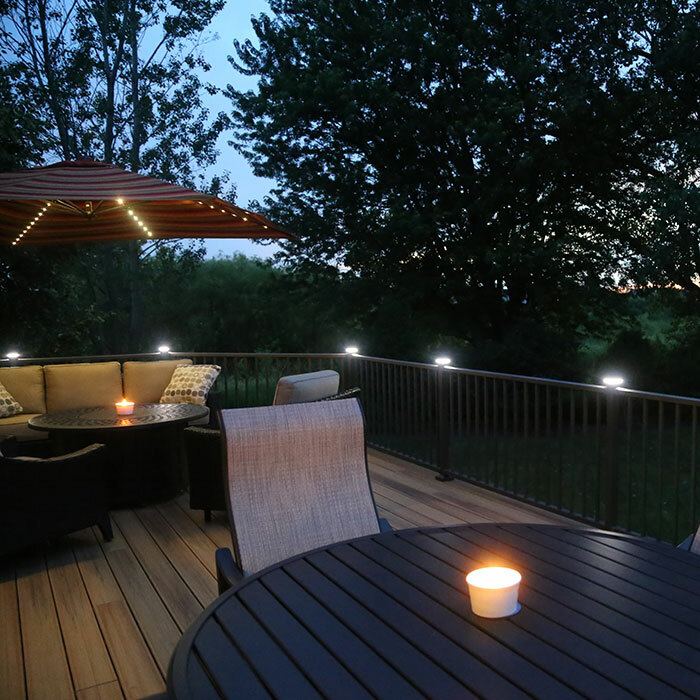 Magena Star Lighting by Westbury provides lights specially tailored to coordinate and fit Westbury railing systems. 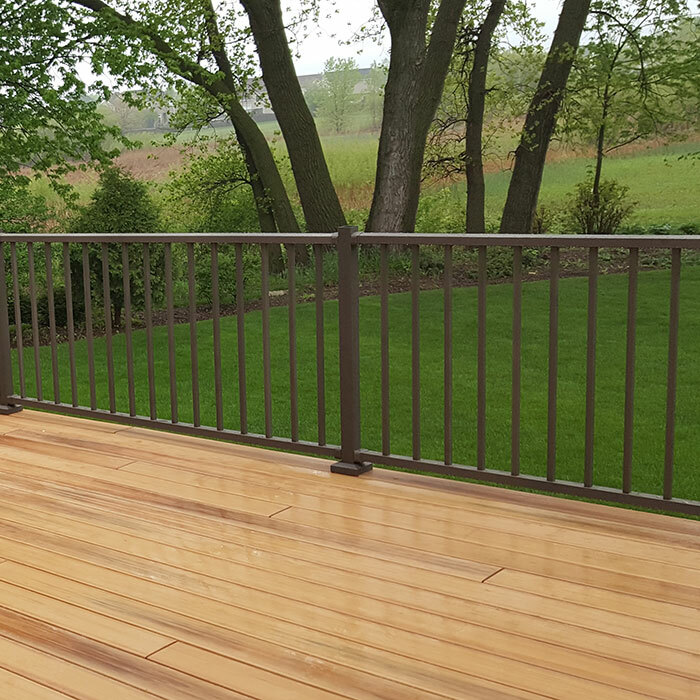 Learn more and compare Westbury’s different aluminum railing lines to find the perfect match for your project. Westbury is a top seller and one of our customer favorites. 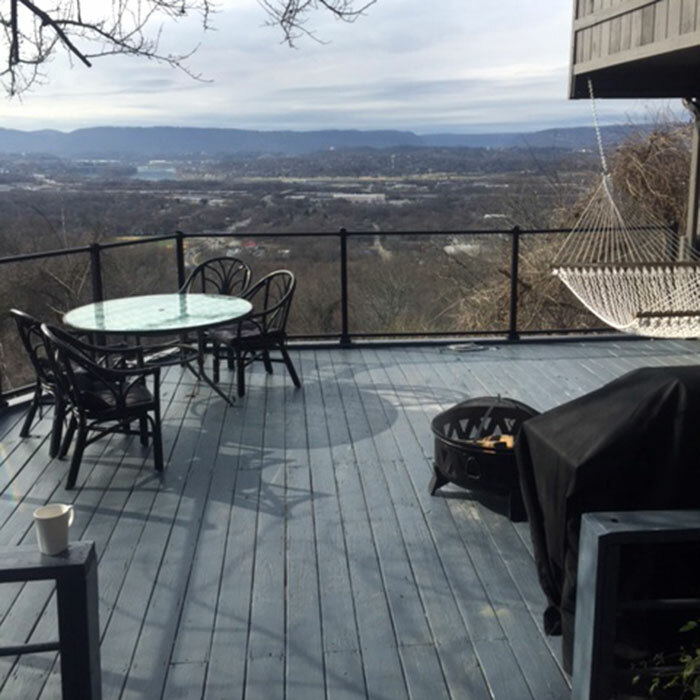 Check out our latest customer photos of their Railing, Lighting, Handrails, and ScreenRail projects featuring Westbury Products. Click on each photo to view a larger version and read what past customers have to say about their experience with Westbury.